HomeSAF Is Now Part of the Turface Athletics® Family! SAF Is Now Part of the Turface Athletics® Family! Turface Athletics® has expanded our line to be able to provide wall-to-wall field maintenance along with the ultimate products for field construction and renovation. 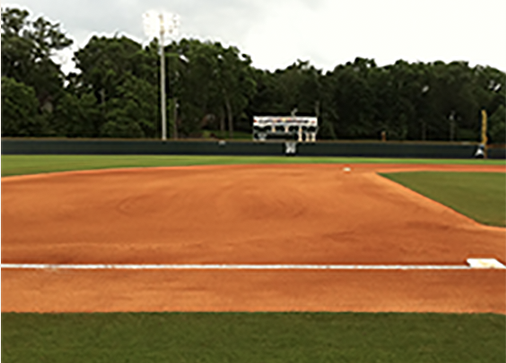 Check out these great products from Southern Athletic Fields (SAF) that have recently joined the Turface family! 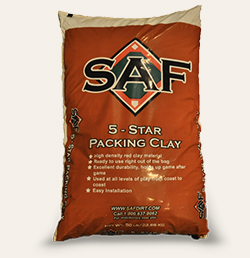 SAF 5-Star Packing Clay: A reliable, high-density mound and plate clay that’s easy to install and maintain at an extremely competitive price! The 5-Star mixture bonds firmly for streamlined installation, is durable for long-lasting performance, wear resistance, and works well in different geographies and climates. 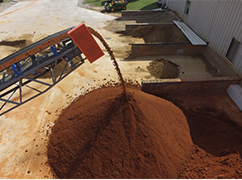 SAF Infield Mixes: These three high-performance infield mix products optimize moisture consistency for great results with a wide range of field types and situations. We have the three best high-performance mixes on the market for optimal safety and playability. SAF Field Accessories: We now have everything you need when it comes to field accessories! We’re proud to offer nets, cages, pads, protectors, wind screens, drags and more to help keep all areas of your field looking great! With a proven history of raising the bar for high-performance products, Turface Athletics® now furthers that legacy with the addition of SAF. With SAF and Turface together, customers can find comprehensive solutions for field construction, renovation, and ongoing maintenance. More products, more service—Turface and SAF make a winning combination! 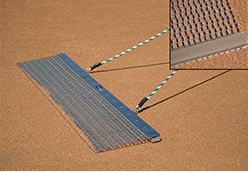 For more information, Visit SAFDIRT.com to see the full line of products available from Southern Athletic Fields.